Volkswagen has given the Jetta several new improvements for 2014. The Jetta Sedan is now available with a 1.8L turbocharged 4-cylinder engine and electronic power steering is now standard on SE models and up. Volkswagen has also introduced a new connectivity service dubbed Car-Net, which will be available on selected trims and enable the Jetta to access several security and convenience features. A rearview camera has also been added to TDI Sportwagens. The Jetta is offered in five trim levels, with four different powerplants. The base model is the S, which offers a 2.0L 4-cylinder engine that makes 115 hp. 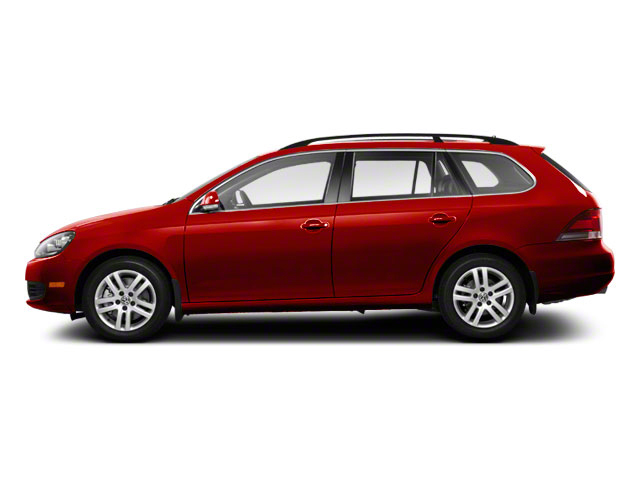 SE and SEL models are powered by a 170-hp 1.8L 4-cylinder turbo. TDI Jettas come with Volkswagen's proven 2.0L direct-injection turbodiesel, which is good for 140 hp and 236 ft-lb of torque and 42 mpg on the highway. Finally, GLI models are powered by a 2.0L turbocharged 4-cylinder making 200 hp. A 5-speed manual transmission is standard on S, SE and SEL models, while a 6-speed automatic with Tiptronic and Sport mode is optional. A 6-speed manual is standard on the TDI and GLI, with the 6-speed auto optional. S models come equipped with standard goodies such as heated power side mirrors, one-touch up/down power on all four windows, an AM/FM/CD stereo with MP3 playback, 6-way manual adjustment, air conditioning and a 60/40 split folding rear seat. Jetta SE and TDI models add power reclining front seats, metallic interior trim, a leather-wrapped steering wheel and shifter and V-Tex leatherette seating. SEL trims bring a 6-way power-adjustable driver's seat with manual lumbar support, a new "soft-touch dash," 17-inch alloy wheels, bumper-integrated halogen fog lights, chrome accents, touch-screen navigation, Bluetooth, heated front seats, interior leather accents and a multi-function trip computer. Packaged convenience options for the SE add many of the premium features of the SEL, including heated seats, a premium audio system and Bluetooth, while a sunroof package includes an even more robust touch-screen stereo system with a 6-disc in-dash CD changer and SD memory card reader, plus a tinted power sunroof. The sunroof is available on the SEL as well, as is a sport package that adds a specially tuned suspension, sport seats and aluminum trim on the pedals and door trim. 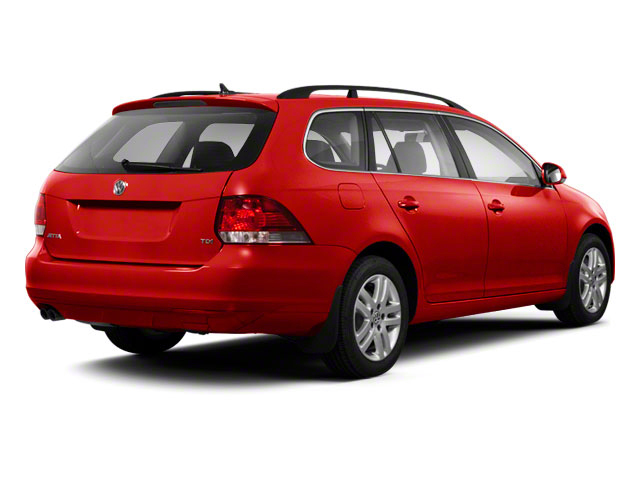 The Jetta Sportwagen comes with either a 2.5L 5-cylinder engine making 170hp (in S or SE trim) or the 2.0L diesel that is offered in the TDI sedan. Jetta Sportwagen S models come with quite an impressive lot of standard equipment that includes Bluetooth hands-free calling, heated front seats, power windows and locks, cruise control, a trip computer and an 8-speaker sound system with auxiliary input. SE models step up to 15-inch alloy wheels, leatherette upholstery, an upgraded multi-function steering wheel and some upgraded trims. 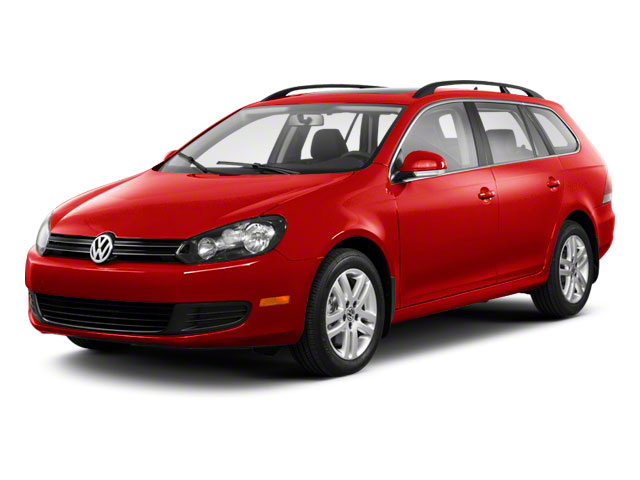 TDI models are equipped virtually the same as SE models. Standard safety equipment on all Jettas includes 4-wheel anti-lock brakes, driver and front passenger front and side thorax airbags, side curtain airbags, traction and stability control and engine braking assist. The 2014 Jetta competes with the Honda Civic, Mazda3 and Toyota Corolla. Previously, price kept it just out of reach of potential buyers of the competition, but since 2011, Volkswagen has worked to give buyers the best of all worlds-- carefully packaging features and tweaking the Jetta's price level. This means that buyers can get a premium German sedan or wagon at an entry-level price, with fit and finish similar to that on cars that cost two and three times as much. Affordability; excellent fit and finish; good handling and braking; fuel economy on TDI hybrid models; available in two body styles.